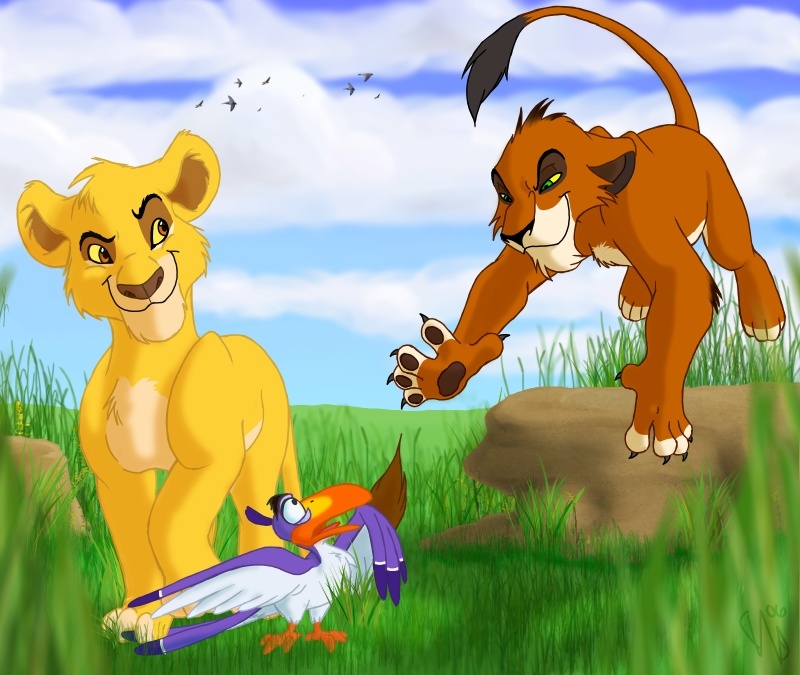 cub Mufasa & Scar. . HD Wallpaper and background images in the Scar club tagged: scar mufasa the lion king fan art. This Scar fan art might contain 动漫, 漫画书, 漫画, 卡通, and 漫画卡通.